Hello! I’m back, back again! On today’s exciting adventure, we’re going to take a dive into one of our under-appreciated, under-hyped programs; Late Nights! 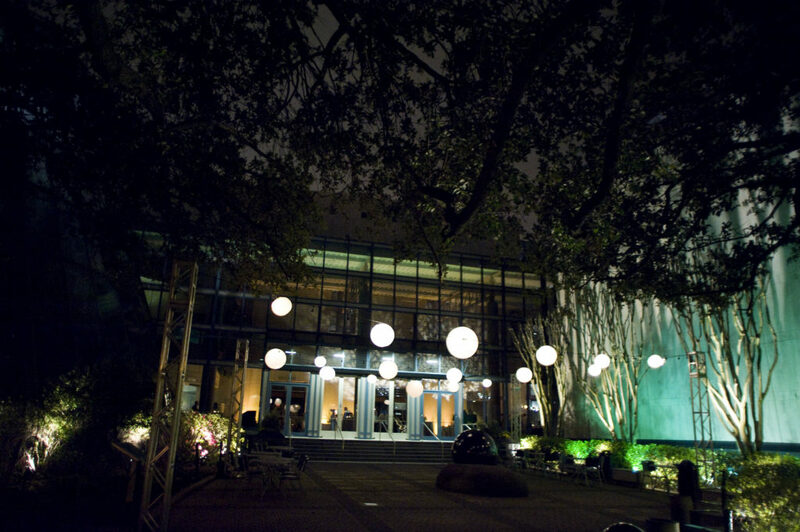 Everyone is always talking about overnights here at the museum, and for good reason! This spring alone we have school groups, scout groups and more coming to stay with us for an exciting adventure. What people don’t realize though, is that there are more options! If you’re anything like me you’re early to bed, early to rise (don’t worry night owls – there’s something in this for you too, even though I fundamentally don’t understand how you live your lives). 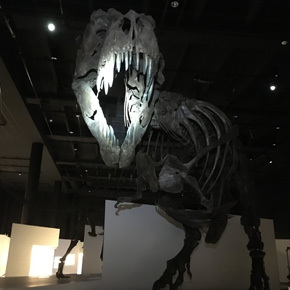 Late Nights at the museum are great for those early risers like myself because you get to do scavenger hunts, activities and watch a planetarium show and you’re back in your own bed by the end of the night, nice and cozy. Of course, you’re also on the lookout for any dinosaurs coming to life, so that’s a lot to shove into one evening! For those night owls, you’ve had a ton of fun and at the end of the event, there’s still plenty of midnight oil left to burn! See, I told you! It’s perfect for everyone! In my opinion, being in the museum after dark is a really cool experience all on its own. Before working here, I never knew what it was like and believe me I thought it would be very creepy. Surprisingly, it’s really just a surreal experience. Everything is quiet and you’re able to really take in the museum without all the distractions of the daylight hours. 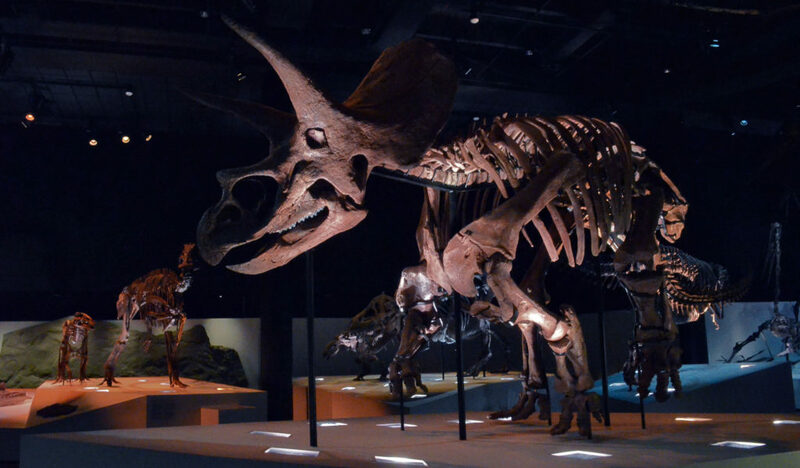 If you’d like to find out more, or even better, book your very own Late Night program check us out here or send an email to overnights@hmns.org. Previous Post A few things you should know about the Deer Park Fire & Public Safety.